Best gift idea for those who play guitar! 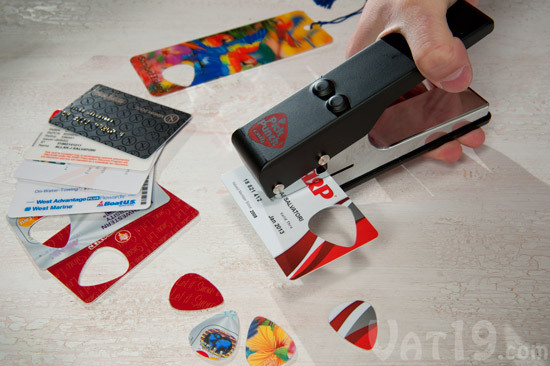 DIY Guitar Pick Punch will suite as Easter gift to all levels guitar players. Find it on Amazon.